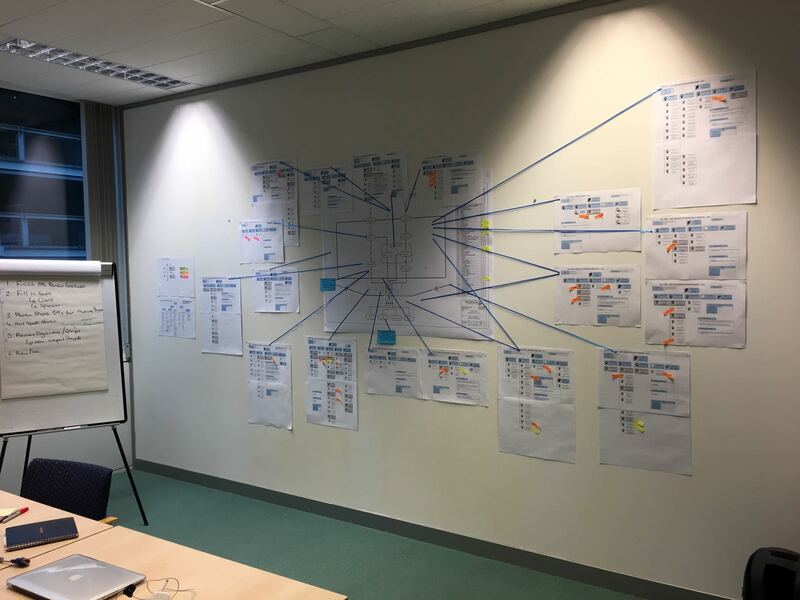 We’re currently working with Birmingham Airport to help design and implement a new set of processes, procedures and systems for their new Portfolio Management Office (PMO). The PMO will cover the airport’s entire range of projects including development, commercial and business improvement activities. The work is in its final phase of implementation and we are in preparation for handover to their PMO team.